What personal information does Alton & District Swimming Club collect about you? Athlete / swimmer name, date of birth, gender, sportswear size and other measurements, physician name and contact details, medical information (if relevant and with parental consent), information about club membership and membership in sports bodies and associations, ability group, attendance history, competition results, medical insurance information, emergency contact, physician’s name and contact details, videos, photos, any additional comments, notes or information about an Athlete submitted by any End User. Parent / legal guardian name, date of birth, and contact details, such as address, email and phone number. Athlete / swimmer meet results. Swim England registration data for athletes / swimmers and the club workforce. How does Alton & District Swimming Club use swimmer and parent/legal guardian personal information? 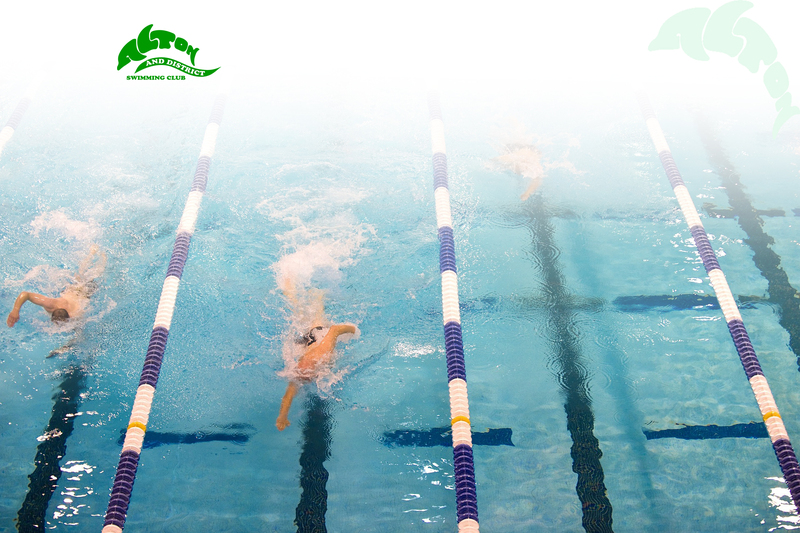 To operate the club and allow swimmers and their parents / guardians with facilities to easily register for and attend swim meets, sign up for jobs, access swim time histories and swimming practice photos and videos, practice management, for event management, communication, billing and collection of fees, and other services they request. In particular, we will share all non-financial swimmer information, including medical information, with our coaches and, at meets, team managers, so that they are able to communicate with parents or guardians quickly in case of emergency and can be aware of any medical needs. Does Alton & District Swimming Club share your personal information with third parties? Where it is necessary to share with a service provider, such as TeamUnify or SportsEngine (TeamUnify’s parent company), in order to provide members, their parents and coaches with services they have requested (e.g., to easily register for and attend swim meets, sign up for jobs, access swim time histories and swimming practice photos and videos); for practice management; event management; communication; billing and collection of fees; and other services they request. Where it is necessary to share information about swimmers (including name, gender, date of birth, ASA membership number and personal best times) with other clubs or swim leagues in order to facilitate entry of these swimmers to events hosted by these organisations. Alton & District Swimming Club will share results from galas we host with Swim England SwimRankings in order to register times swam on the national database. This information will include name, gender, date of birth, ASA membership number and times swam. Where Alton & District Swimming Club has a legal obligation to disclose the information (such as responding to a court order), to protect Swimming Club’s legal rights or to prevent fraud or illegal activity.